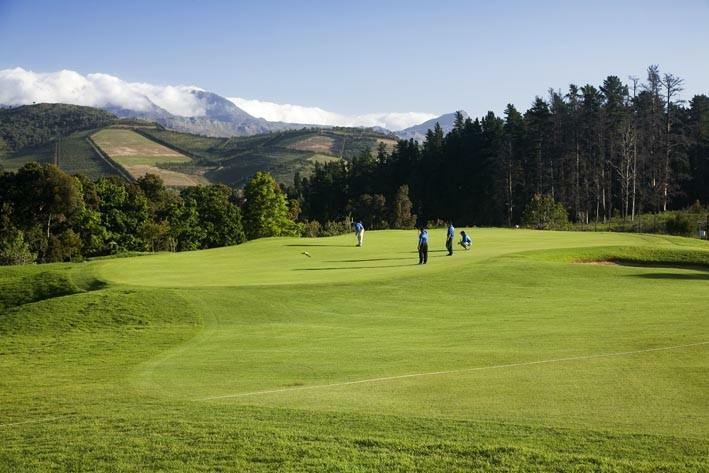 Erinvale is one of the most esteemed golf courses in South Africa's Western Cape. 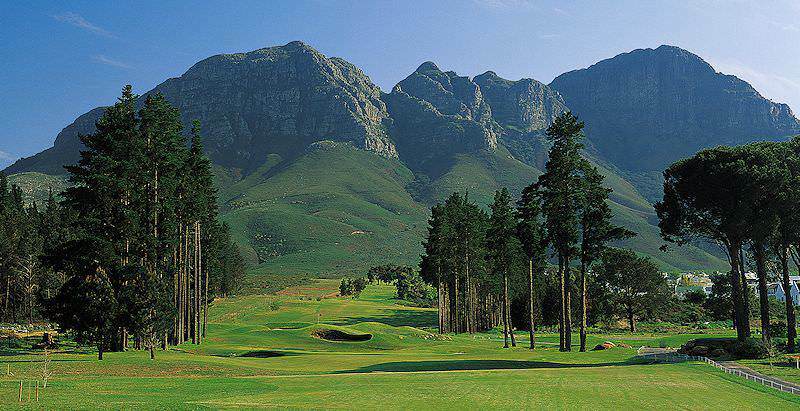 Erinvale Golf Course is one of the Cape’s finest. 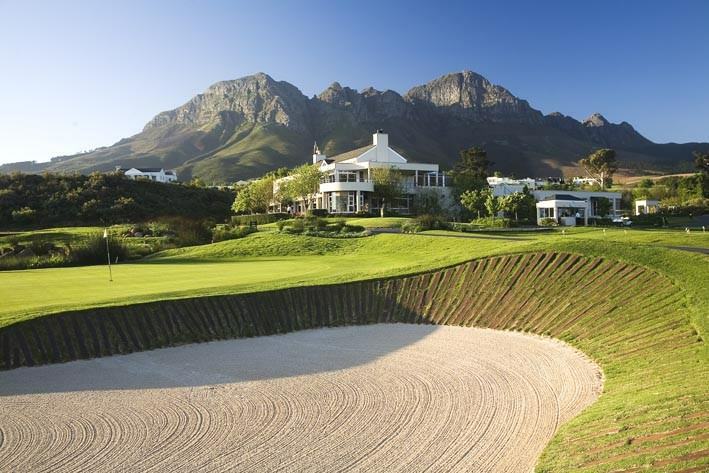 The Gary Player-designed 18-hole is perched on the green skirts of the Helderberg Mountain near Somerset West. 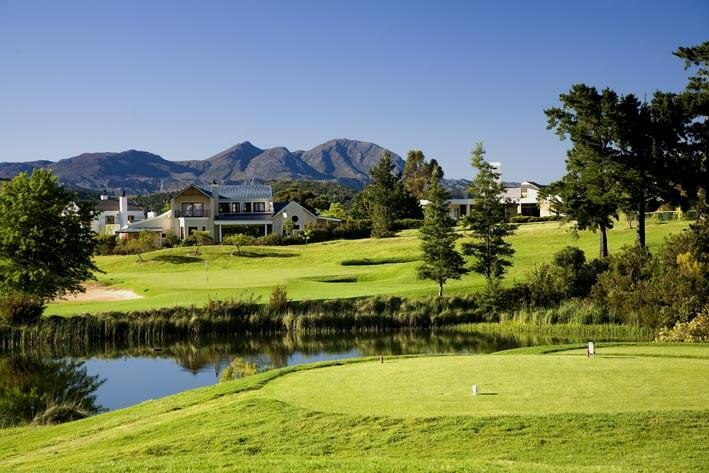 Enhanced by sparkling sea views and the beauty of the historic Vergelegen Wine Estate, the course is ideally South-Easter wind-free. 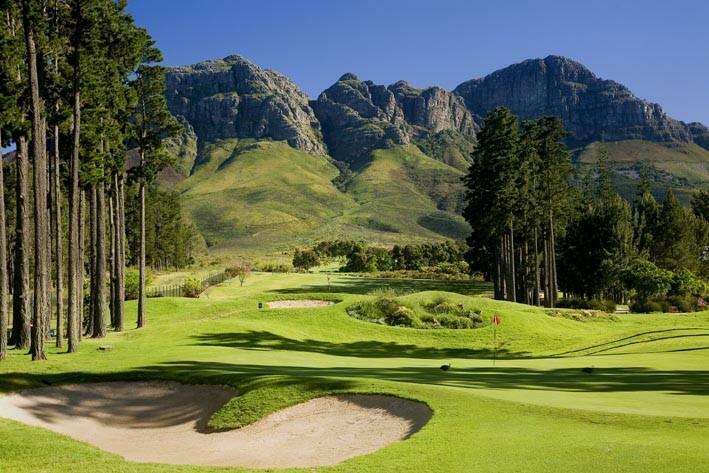 Kikuyu fairways and Penn Cross greens stretch across 6506m of parkland course under the mystical facade of the Hottentots-Holland Mountains. 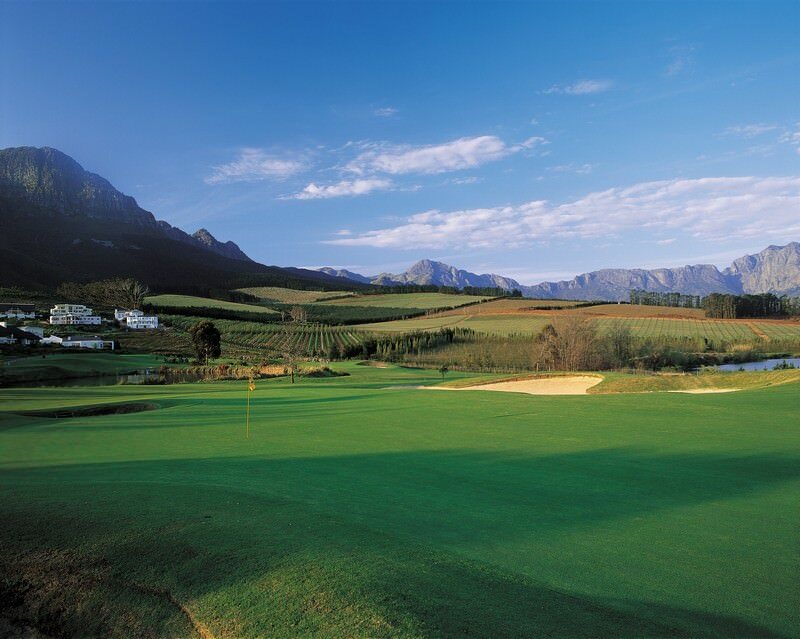 The course essentially owes its inception to David Gant, the owner of neighboring wine farm Lourensford. 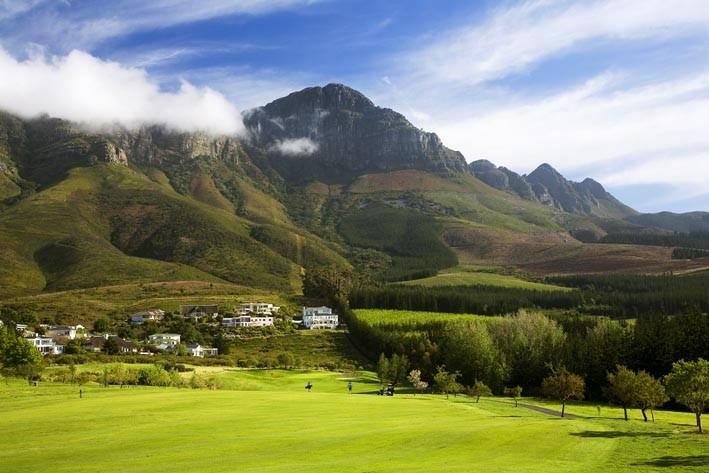 When a Pretoria-based property company sought to develop a high density suburb extension of Somerset West in 1998, Gant worried for the historic wineries and nature reserve that bordered the property. 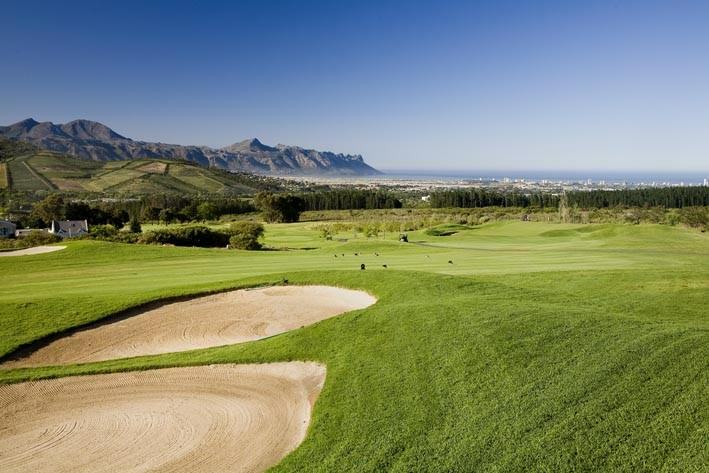 He proceeded to purchase the farm himself and invited celebrated South African conservationist Ian Player to survey the area, who in turn suggested that he consult with his brother, Gary, about the development of a residential golf estate. Today this world-renowned par-72 championship course offers some of the country’s most challenging and spectacular holes. 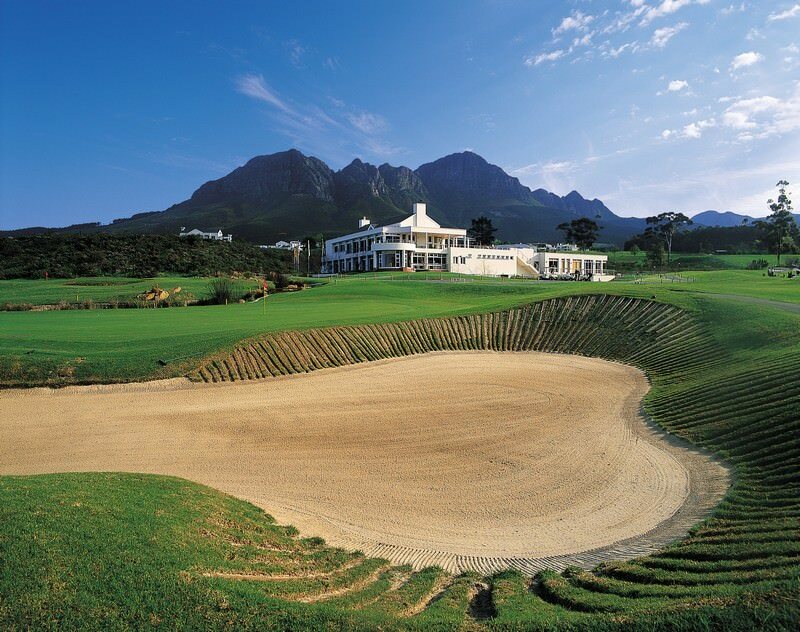 Erinvale played host to the World Cup of Golf in 1996 and the SAA Open in 2005 and remains highly-regarded by industry professionals. 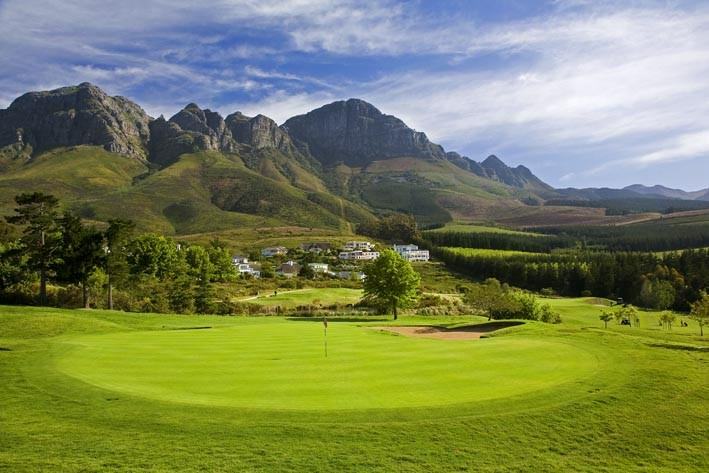 Its proximity to Cape Town (a 35 minute drive) and the captivating Cape wine region scores the estate as a fantastic holidaymaker’s destination. 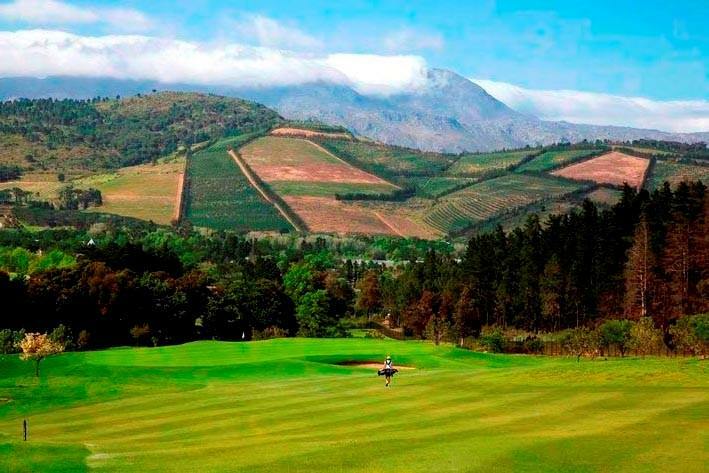 The three wine farms immediately surrounding Erinvale – Vergelegen, Lourensford and Morgenster – each offers its own unique drawing card, from award-winning olive products to master chocolatiers. Travel to South Africa for an African vacation steeped diversity. Botswana's safari areas are extraordinarily well-preserved and protected. Travel to Namibia for desert experiences that will stay with you for a lifetime. Zambia's most popular destinations are Victoria Falls and South Luangwa. Travel to Zimbabwe for the finest view of the world-renowned Victoria Falls. Mozambique's collection of near-virginal islands will take your breath away. The Kruger National Park's diverse wilderness will capture your soul - a true bucket list African safari destination. Travel to the Sabi Sand Private Game Reserve for exceptionally rewarding sightings of Africa's legendary Big Five. Cape Town tours comprise a range of experiences, from exhilarating outdoor endeavors to cultural pursuits like wine tasting. The Garden Route is adventure enthusiast's paradise. Explore subterranean caves or swim in the sea with wild seals.